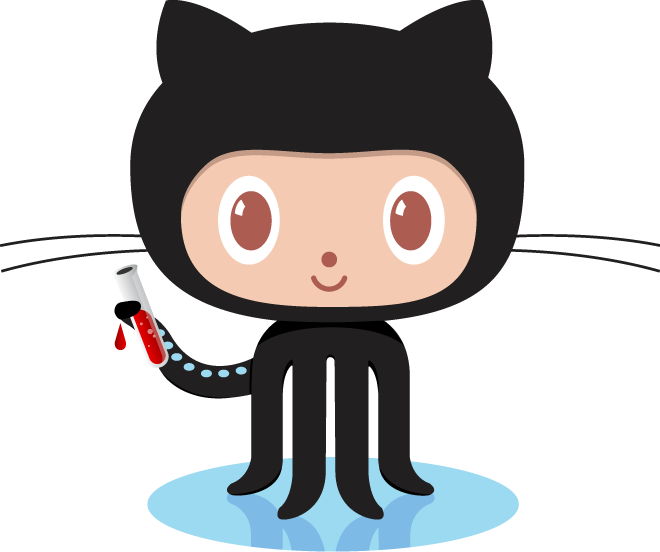 Now, after about 3 or more years running my blog and website on Google’s Blogger platform, I decided to do the switch to GitHub Pages powered by Jekyll. The transition was pretty easy, thanks to an importer for my old blog posts. Perhaps some of the links don’t work properly, but these should be the minority. One trade-off I had to do, is to leave the existing comments in the blogger space, as they can’t be imported, at least I don’t know a way to do this. If you know, please let me know! The comments on my new site are powered by Disqus, a pretty well-known discussion/comments service to include into your own site.